Take control during those more frantic moments with the Aromatherapy Associates Deep Relax Rollerball, a fragrant application of essential oils that’s just right for life on the go. 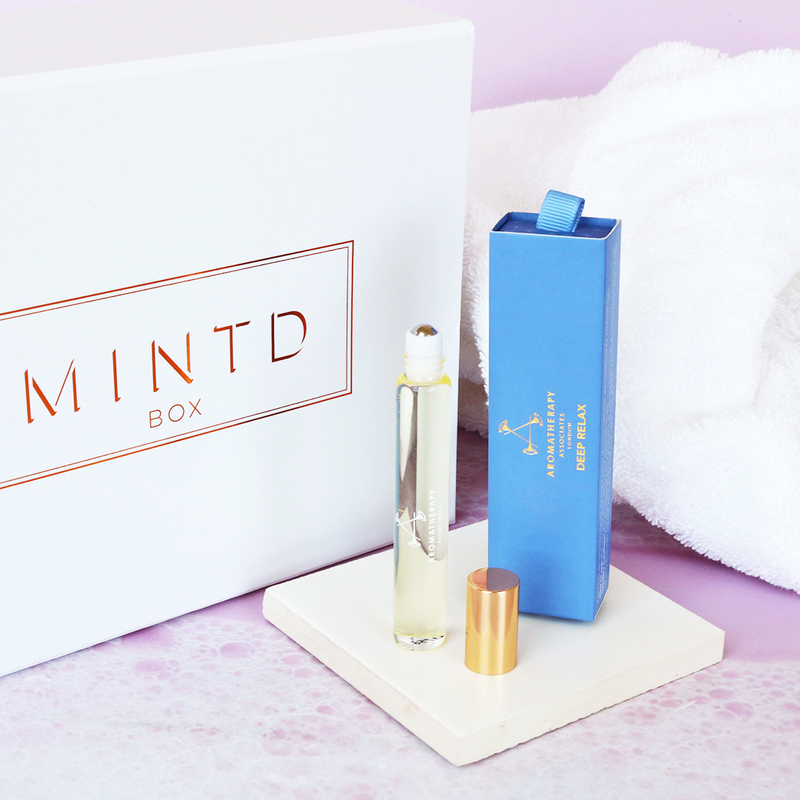 The soothing influences of this convenient, handbag-sized rollerball are inspired by its ingredients, which include vetiver, patchouli, wild chamomile, coconut oil, peach kernel oil, jojoba seed oil and Australian sandalwood. These natural botanicals combine to create an aroma that is both sensual and seductive, helping to ease mind and body into a state of quiet reflection. I use this at night to help me sleep, I take a deep breathe from the tube then roll it onto my pulse points generously! It works a treat! A lovely scent and very effective. You only need a small amount on your pulse points and a few deep breaths later you’re ready for a peaceful sleep. Perfect for the evening, a little dab at the pulse points, gives you a wonderful sleeping aroma to drift off with.